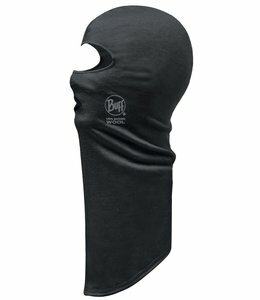 Stay warm with the breathable, soft, and comfortable Lightweight Merino Wool Balaclava Black. 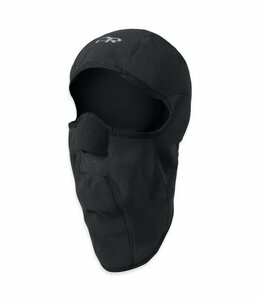 The Outdoor Research Sonic Balaclava offers warmth, dryness, breathability, and maximum cold-weather protection. 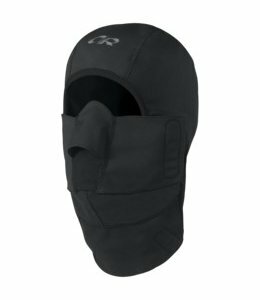 The Outdoor Research Women's Gorilla Balaclava will perform even in the worst weather and offering a multi-functional design.